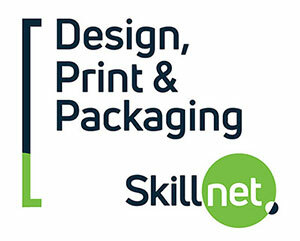 If you wish to contact Design, Print, & Packaging Skillnet please use the contacts below. We will be happy to discuss your training needs or help you to devise a training plan for your business. If you need a course developed for your company or to meet an individual specific needs please feel free to contact us.